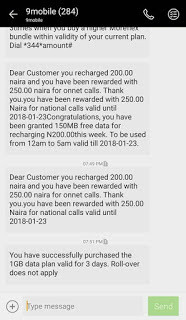 9mobile new data bonus now offers 1GB data for just N200 and 5GB for just N1,000 only. The data bonus offer is named “Special Data“. It gives an exclusive bonus to some selected customers who recharge better. Remember, Airtel porting bonus is still working better. It gives N2GB for just N100 recharge and vice versa. However, those who still prefer 9mobile offer can activate it using this article. The 9mobile special data works on devices including PSP console, Android, Desktop/PC/Laptop through a modem, iOS (iPhone) and others. Additionally, you don’t have to use VPN for the activation. •✓ Recharge your line with N200 and dial *929*10# to activate the offer. •✓ Subscription valid for 3 days. •✓ Dial *228# to check your data balance. Note: You may be receiving error messages when trying to activate the plan, just keep dialing the code and you will surely be activated for the plan. If the 9Mobile network is good in your area and you have better things to do with the data bundle, like live streaming, heavy downloading, upgrading/updating the system and Smartphones. This subscription is highly recommended for you. You can subscribe and re-subscribe any time you preferred, e.g. you can subscribe to the plan 5 times at once. This means with N1000 you can get 5GB. How Can I Get 5GB For N1000? Simply load your 9Mobile sim with N1000, keep dialing *929*10# till they deduct the whole money and 5GB will be given to you. Dial *228# to check your data balance. 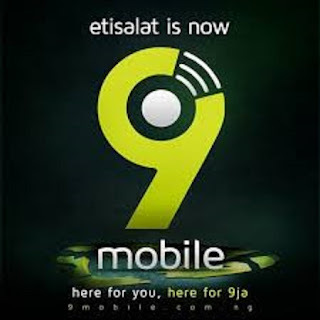 What’s the 9mobile Special Data Validity Period? 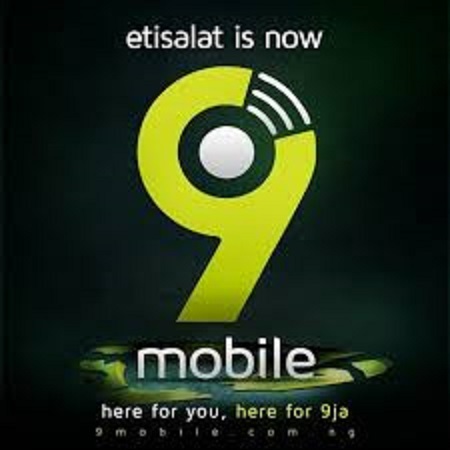 The 9mobile gives its special data for complete three days. 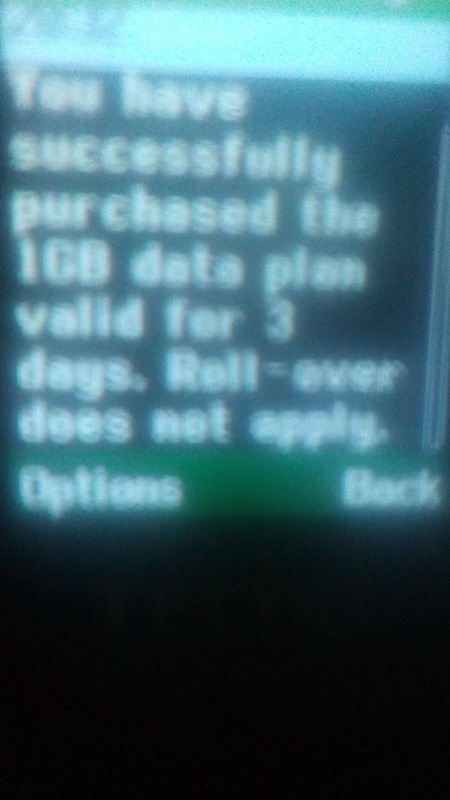 So, the special data valid for complete 3 days without interruption. The validity period might be too quick for some users but I assure you that this plan is more reasonable than 9mobile official data plans. What're the requirements to activate the 9mobile special data? You can only activate the 9mobile special data if your line is selected and eligible to activate the offer. The more you recharge, the more your chance to get elected will increase and you should also note that is one-time eligibility. Which devices can the 9mobile special data work on? The 9mobile special data is specially designed to work on all devices; you won’t experience any form of device restriction. The data works on PSP console, Android, Desktop/PC/Laptop through a modem, iOS (iPhone) and others or any devices that can connect to the internet. How do I know if am eligible to activate the 9mobile special data offer? You are always eligible both for new or old SIM but it depends on how you recharge. Yours recharge increases the chance of you getting eligible to activate the data. It’s one-time eligibility, meaning that if you get eligible once, you won’t be asked or suspended to be eligible again. In other words, no multiple eligibilities. How can I check my 9mobile special data balance? You can always check your data balance by dialing *228#. Is the 9mobile special data official? The special data is official and the data is counted among the official data plan you purchase I.e there’s no specific code for checking the data but only in the official way. You don’t require any VPN. Enjoy super fast internet speed with 9Mobile Special Offer! So Happy For This . I just got my SIM and I tried it cos of the plan but it's not going through, but it's not going through. As stated in the Post "it is an exclusive bonus to exclusive users", maybe your're not eligible... Although it's working for me.